2 Week Challenge Day 3! Good morning, afternoon, evening, whatever! Yesterday on the Facebook page I gave you a work out challenge. It was a tabata style work out with actually no rest in it. Well, I didn’t specifically say rest between any two exercises. Did anyone try it out? Also, guys, I’m new to the whole Instagram Stories. I’m a Snap Chat (abullnojoke) girl, admitting! I did go grocery shopping yesterday and unloaded my packages on IG Stories. I don’t think they all uploaded so OOOPS! I want you to go by the store (if you can afford to today) and pick up some of these good and wonderful veggies and fruits. Add them to your menu for today and the weekend ahead. Slide them in lunches for the kiddos (if you have them) and for yourself! I have no problem with most things on that list but turnips?!?! Then I clicked over to Missy’s page and saw turnips in a whole new way! Oh and I can totally admit to you that I HATE kale. You won’t catch me eating it….on purpose. 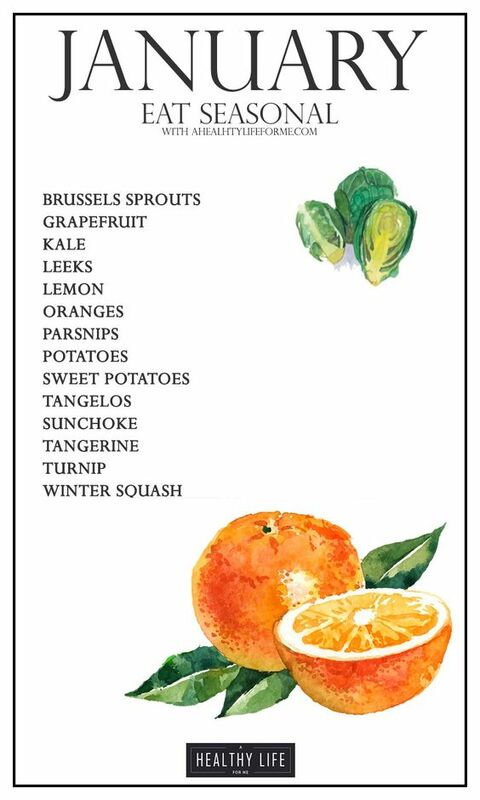 Also, when we talk fruits and veggies it is common for us to start mentioning that word that translates to expensive – organic. Remember, not all fresh veggies and fruit need to be purchased organic. I found this list off of Food Network to share with you guys. 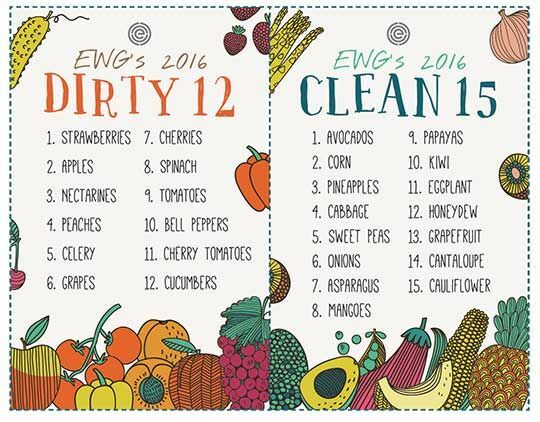 The dirty fifteen is generally heavily treated with pesticides while the clean fifteen are not. Happy challenging! You’re looking awesome already! Lettuce Turnip the Beet! Thanks for the link m’lady! I have logged three days of 60 in exercise, 1 cardio, 2 strength. Not feeling well today so taking a break but I am picking up some veggies! We got this! I wish my parents had forced me to eat fruits and veggies as a kid! I actually really like kale and spinach salad and have that at school every day. We have a gorgeous strawberry farm here, and the kids are so excited to go pick soon! Growing up here it wasn’t an option to eat them but a requirement! Most of them were grown on the land so you loved them even more….except Lima beans ewww!!! !